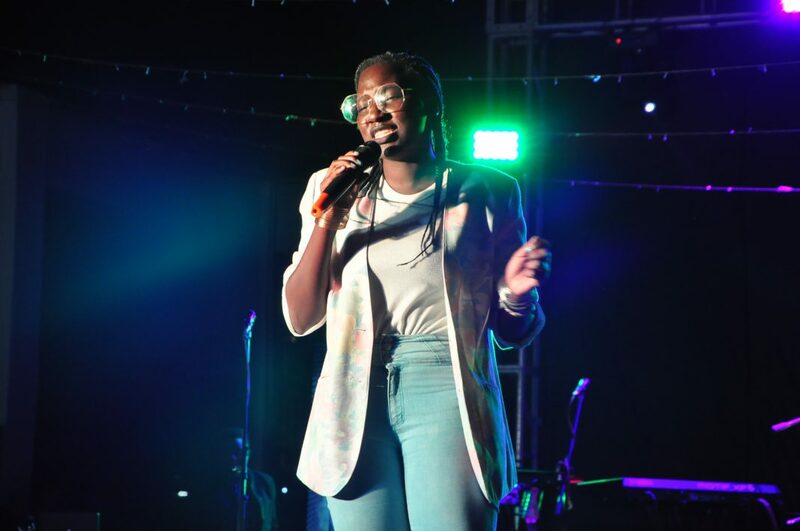 The much anticipated Evoke Nights delivered a Season II Episode IV this past Thursday, to a lively audience at The Square, industrial area’s centre of legendary nights. With guest star performances from a selected talented group of individuals, it was the place to be for a Thursday night. For this particular edition, the theme of the night was retro inspired. This episode was appropriately dubbed “The Time Machine” Edition that ran on throughout the night during the performances and the hashstag statement. The event was fueled by brilliant presentations of spoken word, rap, vocal play acapella, poetry, fashion, dance and Live DJ mixes that had the wild-at-heart groupies wanting more. “The #EvokeTimeMachine was creatively set to differ from the old-school themed clichés. The performances of the night were very impressive and we will definitely keep bringing in fresh talent with Evoke Nights never before seen,” said Timothy Bukenya, creator of Evoke Nights. He also confirmed that the show will be a tradition for Kampala on monthly nights and will continue to bring forth extra-ordinary talent. There were vibrant performances from Noble the beat boxer, Jose Sax on his favourite instrument, a fashion line from Melanin, Masha David the vocalist, Laker, Lus, Dimitri a free style rapper from Zimbabwe, Herbert Ssensamba on the acoustics who were on a mission to give revelers a feel of the past, present and future off the entertainment world. 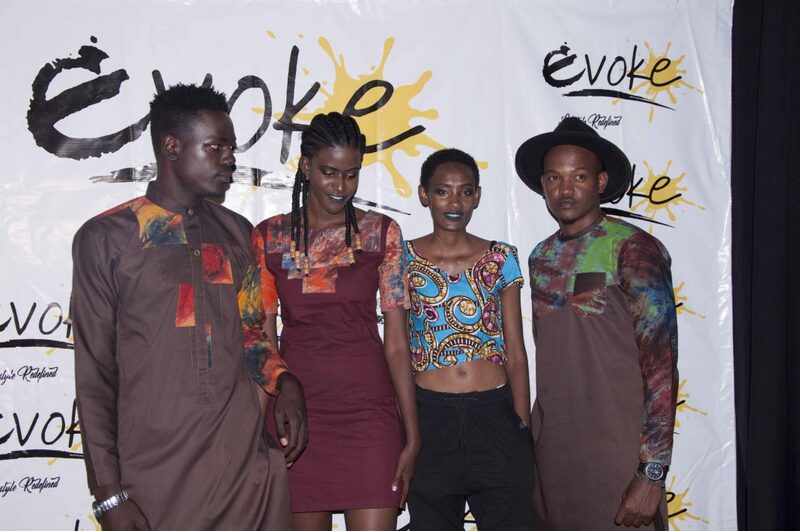 Evoke Night is a monthly event that has been recurrent since its grand debut in September 2017. The event’s main objective is to depict current life situations transpiring amongst the Ugandan youth, through entertainment ventures that will translate into inspiration moments for the youth to activate their passions and dreams that can only better the country in the long run.